According to the results of a new scientific study done by the National Institute of Health (NIH), daily consumption of the VSL # 3 probiotic increases butyrate levels, which in turn increases GLP-1 levels, reducing appetite and helping people with Type 2 Diabetes and Obesity to lose body weight, increase their cells’ insulin sensitivity and significantly decreasing blood glucose levels. This study was conducted by using laboratory mice and led by Dr. Hariom Yadav, PhD, of the National Institute of Health (NIH), the results showed that the flora of VSL # 3 probiotic was able to increase butyrate production in the gut. Butyrate in turn promotes increased secretion of GLP-1, the appetite suppressor hormone, which is why the mice who got the VSL # 3 probiotic ate less, lost more weight and improved their tolerance glucose. “We are developing unique strains that can produce higher butyrate levels and can be used to design new functional foods or medical formulations to treat Obesity and Diabetes” said Dr. Yadav. But, what are probiotics and VSL # 3? 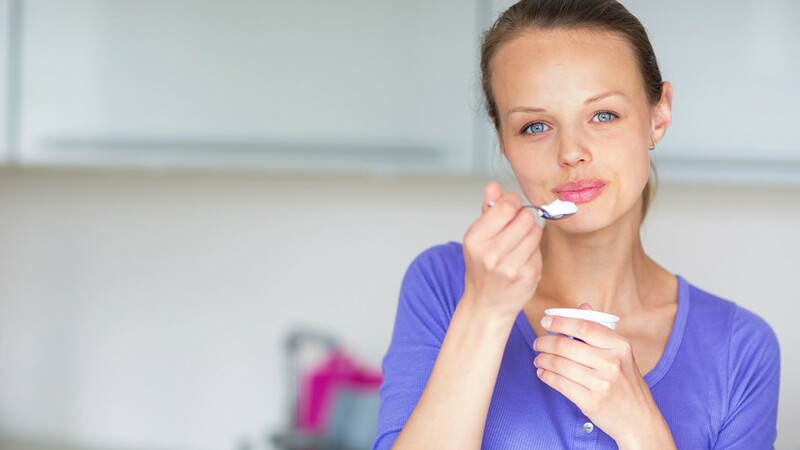 Probiotics are bacteria, which instead of harming us are very beneficial for our health, that is “friendly bacteria” that helps preserve the intestinal tract health and are also of great importance for digestion. They also help keep potentially harmful organisms found in the intestine (harmful bacteria and yeasts) under control. 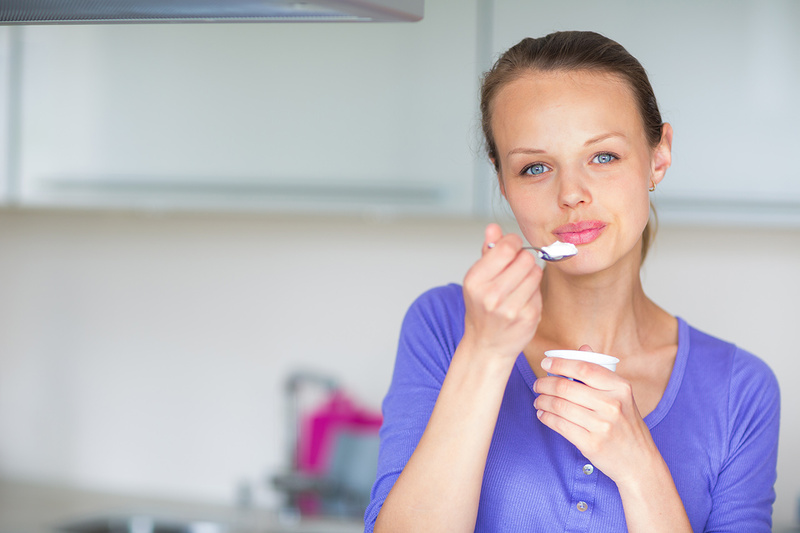 Most probiotics come from food, especially cultured dairy products such as yogurt, among others. VSL # 3 is a market probiotic product that contains the highest amount of live beneficial bacteria, with a combination of 8 different bacterial strains. The VSL # 3 requires a prescription and is available in 4 formulations that contain up to 450 billion alive beneficial bacteria. In this study, researchers divided the mice into two groups, one in where they received a low-fat diet and another where they were given a high fat diet, and did or didn’t administer probiotics to the mice of both groups. The results showed that those mice who were treated with the VSL # 3 probiotic, regardless of the group they belonged to, had less fatty deposits, fat cells or smaller adipocytes as well as lower blood sugar levels, increased insulin sensitivity and less glucose tolerance, dramatically improving the body’s metabolic factors. “The possibility that some nutritional supplements with probiotics can modify the intestinal flora, so as to cause changes short-chain fatty acid (SCFA) and GLP-1 levels will motivate other researchers to conduct additional scientific studies to understand the action mechanisms of other probiotics”, concluded Dr. Yadav. It isn’t a secret that excess weight and obesity are primarily responsible for the high incidence of Type 2 Diabetes and several other diseases, especially cardiovascular ones, which make scientific studies such as this one represent a huge step towards achieving healthier future for humanity. At Diabetes Up to Date we are very pleased by all of the scientific advances that occur every day throughout the world, so that every person with Diabetes can enjoy a healthy, productive and happy life.